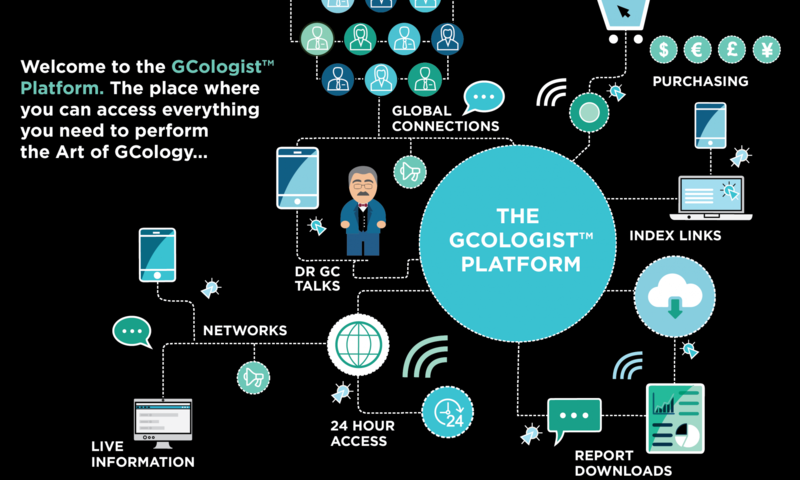 Welcome to the GCologists Platform! To purchase The GC Index Personal Profile Reports for your clients (both Summary or Full reports). View your links as well as the status of your clients and participants. Download any reports relating to your platform login. For more information, please review the FAQ on the menu as well as the FAQ within the platform. Please Register to get started or Login if you have the details already. This platform is meant be used on devices that are 11″ or bigger. Currently you cannot view the full platform on smaller devices. Please help us polish this platform as much as possible by providing us with your feedback and suggestions for improvements! Together we can change the game! !